Please feel free to follow up with us regarding your application at 734-558-4218 if you have not heard from us within 72 hours of receiving your application. Our adoption fee is $275.00 for greys 7 and younger and $200.00 for our senior greys 8 and older. 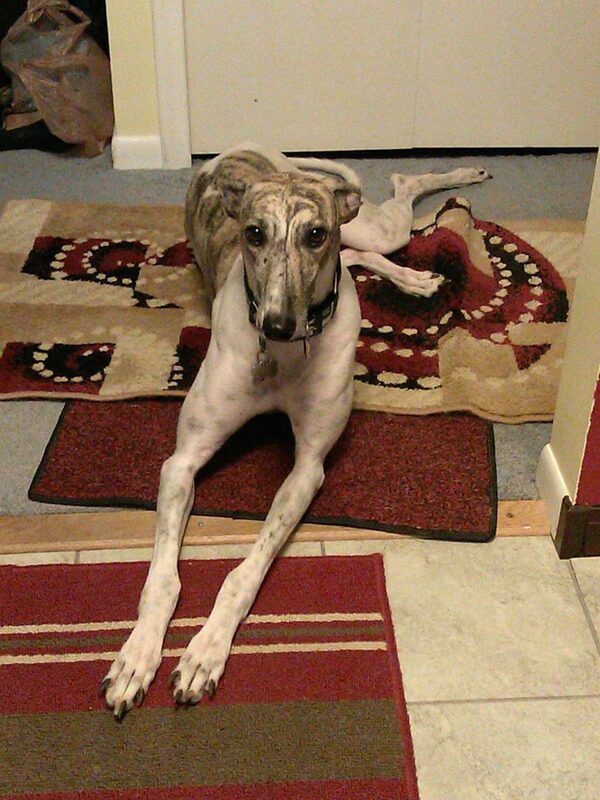 Thank you so much for your interest in adopting or fostering a greyhound, and we look forward to hearing from you!